I’m grateful for the feature by Colin Durant in the Harvard Gazette this week. 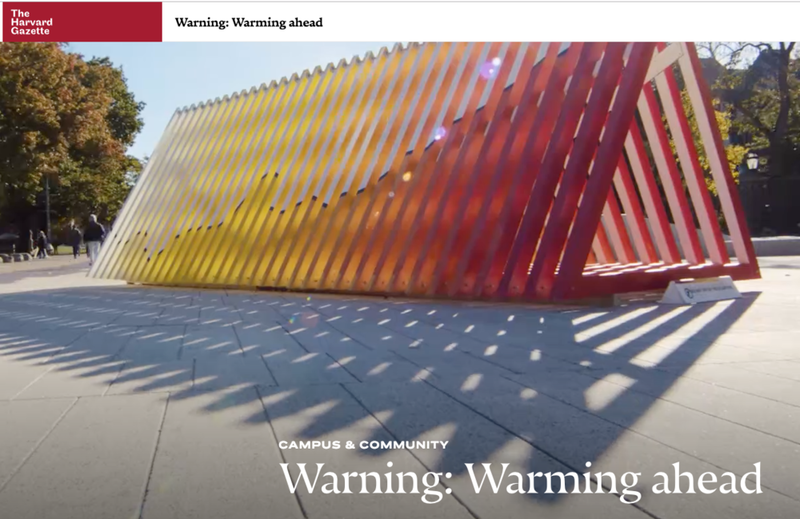 In addition to the thoughtful review, the article includes some remarkable time-lapse captures of the installation on a bright sunny October day. Read the piece here.